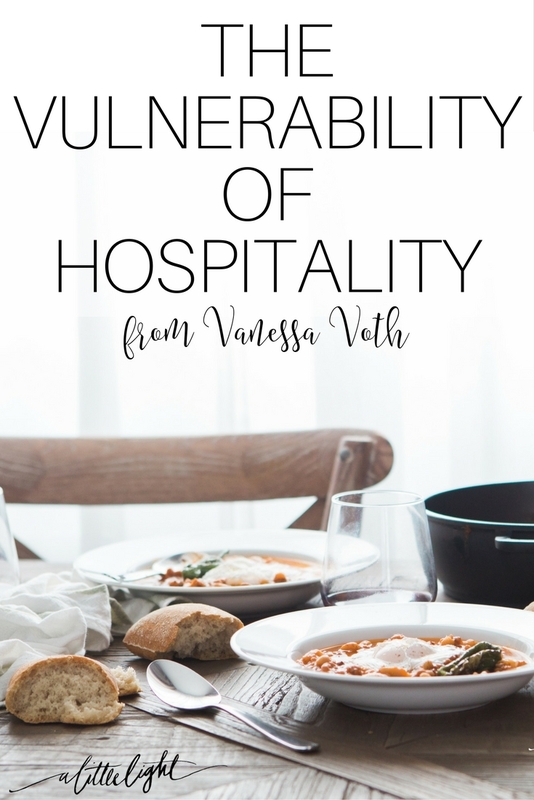 I asked the community for their thoughts on hospitality and Vanessa Voth brought this wonderful piece on the vulnerability of hospitality – in receiving it and offering it. 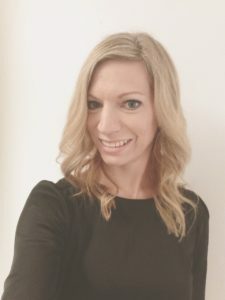 I can relate to her story, but I hadn’t considered that my feelings of vulnerability were a factor in how I hosted and how I attended others’ homes. I peered out the window, hands damp with sweat, anxious to see if her car was parked outside. It wasn’t. I lowered myself back to the floor where my youngest sat amongst a pile of puzzle pieces. I was meant to be helping her, but my racing heart distracted me. It wasn’t the first time I experienced such dramatic symptoms while waiting for a friend to arrive for a play date, but it was the first time I realized what was happening to me. Having just read Daring Greatly by Brene Brown, I instantly diagnosed myself with a case of vulnerability. Self-doubt plagued me. Is my home clean enough? Will my snack selection be satisfactory? Will my child have an epic meltdown while our visitors are here? Essentially, what I was asking myself was, Will my friend think I’m good enough? She arrived soon after the realization, and though I felt somewhat relieved knowing the root of my anxiety, my hands still shook as I turned the knob to open the door for her and her children. We turned on the kettle and sipped hot tea while we chatted, though our conversations were interrupted numerous times from little ones with requests for snacks or drinks, or this or that. The morning went on as smoothly as one could hope, yet all the while, my heart continued to race, and my body refused to relax. I could not rest assured in the knowledge that my friend loved me for me, not for the cleanliness of my home, or the nutritional value of my food. That day was the beginning of a journey of self-acceptance, which led to a new-found confidence that allowed me to invite people to our home once again, something I always enjoyed doing before having children. 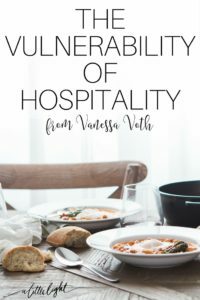 But the vulnerability of hospitality did not end there. My eldest daughter is fatally allergic to peanuts, tree nuts and eggs. She cannot touch anything with these foods in them, and must avoid anything that might possibly contain traces of these allergens. The day we found out about her allergies, we scoured through every cupboard in our home and removed all items that contained eggs and nuts so that our home would always be a safe place for her. But, we weren’t always home, and on those days, fear overwhelmed. We surrender our daughter’s life into God’s hands daily. We can only ensure her safety in our own home, but refuse to let fear run our lives and keep us from the memories that are waiting to be made outside of our house. I can think of nothing more vulnerable than exposing your child to an environment that has the potential to end their life. The reality we face every single day is that our daughter could be exposed to a food, even if only by touching the residue of an allergen on a desk or a friend’s hand, that could send her body into an anaphylactic reaction. Where I have gained confidence and self-acceptance that allows me to be hospitable in my own home, I lack the same confidence when others are hospitable to our family. Even thinking about being invited to someone else’s home arouses fear and worry in my heart. Even the casual mention of having our family over shakes me. Vulnerability hits me like a wave crashing against a cliff, and I instantly feel exposed. I force myself to smile, and offer some sort of reply, usually along the lines of, “That would be nice,” followed by the unnecessary need to warn them of the implications of their invitation. We are not an ‘easy’ family to host. We come with a list of foods that cannot be eaten and precautions that must take place before our arrival. I hide my vulnerability with a smile, and hope the conversation is forgotten entirely by the time we part ways. But again, our friends and family have shown us that we are loved, and therefore they will go the extra mile to create a safe space for us to visit. They are the ones who do not view our circumstances as an ‘inconvenience,’ like many others might. Our vulnerability lessens immensely from their care and attention, and it is in those moments when I am overwhelmed with love, acceptance, and belonging – the complete opposite of vulnerability. Vulnerability may be a terrifying feeling, but without it, we would miss out on so many opportunities to experience the kindness of others. If we chose to shelter our daughter, turning down every invitation we received, we would never know how much people care for us. That moment when we enter someone’s home, the scent of cleaning products still lingering in the air from wiping down handles and surfaces, with a safe meal waiting on the table, is why vulnerability is worthwhile. What would our communities look like if we treated others’ vulnerability with the utmost respect? Whether it’s the emotional struggle of self-worth, or the fear of physical harm. What if we chose to cradle each other’s vulnerability with delicateness, whether or not you can relate to their fears? With an inclusive community like that, there is little room to doubt one’s worth of belonging. Vanessa and her husband, James, are raising their two daughters in a suburb of Langley, where she runs a photography business. She is currently editing her debut novel – a historical fiction novel based on the true events of her grandmother’s life. A few of her favourite things include travelling, wine, cozy nights in, the rain, lengthy conversations with good friends, and Downton Abbey. 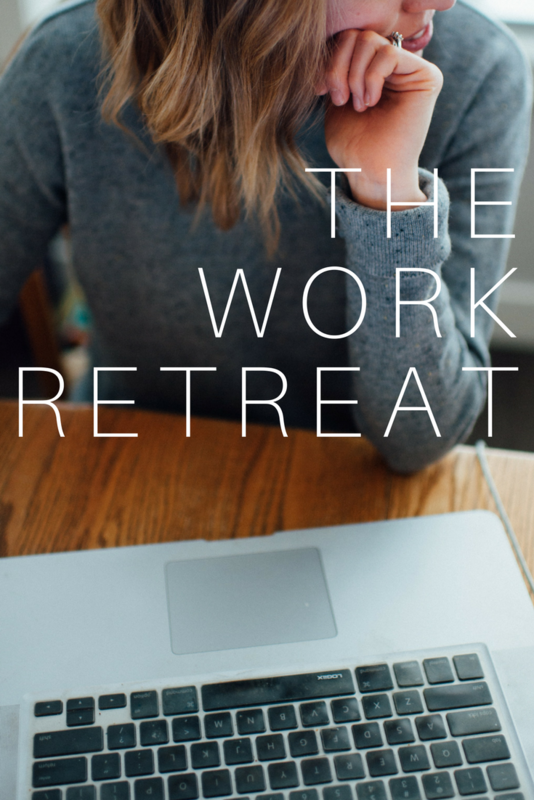 A Little Light is a community for Canadian Christian women looking to use their online and offline platforms with passion, purpose and to glorify God. Find more posts from our community HERE! So on point! Thank you for writing this and exploring a seldom discussed aspect of hospitality, and more important, of friendship. Well done.